Eldrick Tont Woods, nicknamed “Tiger”, was born on December 30, 1975, in Cypress, California. 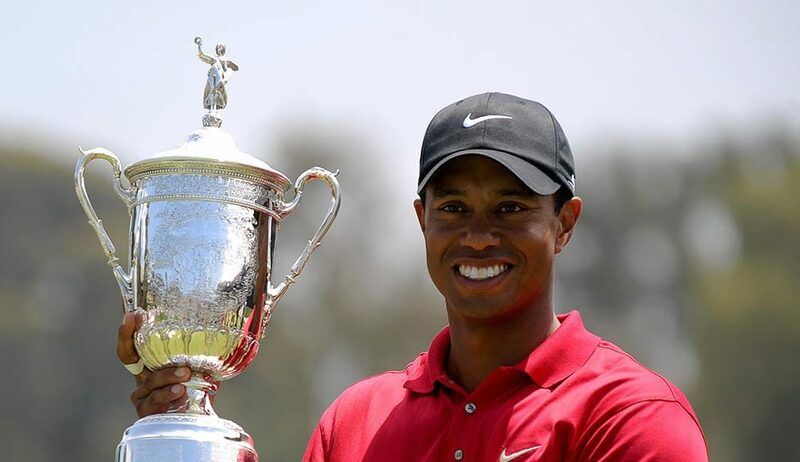 Born to Earl and Kultida Woods, he is the only child of their marriage although he does have two half-brothers and a half-sister from his father’s previous marriage.Tiger’s mother is of mixed Thai, Chinese and Dutch ancestry, while his father was mostly African American with traces of European descent, his mother being light skinned. Woods refers to his ethnic make-up as ‘Cablinasian’. The Tiger Woods net worth did not start going up the same time as his golfing career, as his first televised golf-related appearance came when he was two years old. 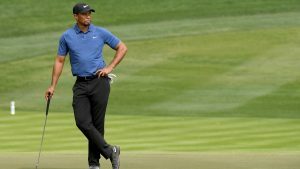 Tiger’s father introduced him to golf before he was at the age of two, as he himself was an amateur golfer who had been one of the earliest African-American college baseball players. In 1978, Tiger put against comedian Bob Hope in a television appearance on The Mike Douglas Show. At age three, he shot a 48 over nine holes at the Navy Course, where he had the privileges of playing thanks to his father being a military person. Two years later, he appeared in Golf Digest and on ABC’s That’s Incredible. 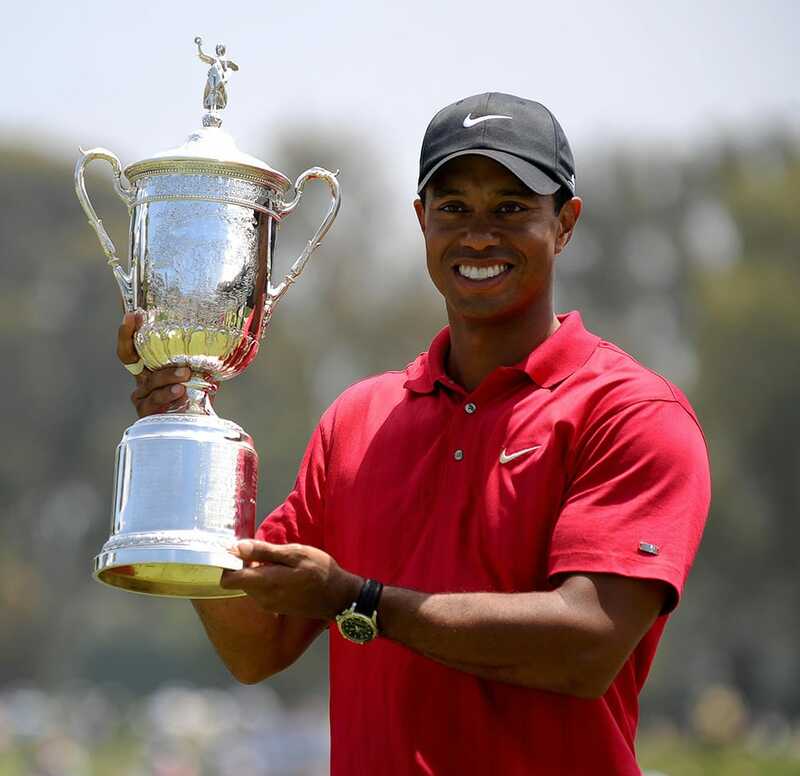 Tiger Woods continued to have phenomenal amateur success both as a younger child and as a teenager, winning tournaments and breaking records at the same time. He was heavily recruited by college golf powers and he chose Stanford University as they were the NCAA Division I champions. He had a multitude of successes in his amateur career in college such as being the first golfer to win three consecutive U.S. Amateur titles. This led him to leave college and go pro, which was the beginning of the rise for the net worth of Tiger Woods. In August of 1996, Tiger turned pro and immediately signed advertising deals with many companies, including Nike, which at the time were ranked as the most lucrative endorsement deals in golf history at the time. He was also named Sports Illustrated’s 1996 Sportsman of the Year and PGA Tour Rookie of the Year. Less than a year later, he won his first major, the Masters in record-breaking fashion and became the tournament’s youngest winner at 21 years of age. This marked a big bump for Tiger Woods’ net worth at the time with what was the lion’s share of the prize pool, $486.000. In 2000, Woods recorded six consecutive wins, the longest winning streak since Ben Hogan did it in 1948. One of these wins was the 2000 U.S. Open, where he broke or tied nine tournament records. Tiger Woods’ career continued strong in the following years, winning tournaments and majors left and right which brought him absurd amounts of prize winnings alongside enormous endorsement deals. Although, in 2003 and 2004 he was in a professional slump which saw Vijay Singh overtake him in the Official World Golf Rankings. In 2005, Woods rebounded and continued to excel up until 2009. In 2009, Forbes confirmed that Woods was the world’s first athlete to earn over a billion dollars (before taxes) in his career. Tiger Woods’ net worth between 2008 and 2010 was estimated at $600 million. At the end of 2009, Woods’ marital infidelities were exposed and received massive media coverage, costing Tiger Woods endorsements and leading to him announcing an indefinite break from competitive golf. After the scandal, Tiger Woods and his wife, Elin Nordegren got divorced. If you’re wondering “How much did Tiger Woods’ wife get in the divorce settlement?”, we’ve got the number. Turned out Elin walked away with $100 million, a sixth of his supposed net worth at the time. Woods returned to competitive golf in April 2010, and up to this day, he has shown some fantastic performances from time to time but has been nowhere near his dominant form from the past. 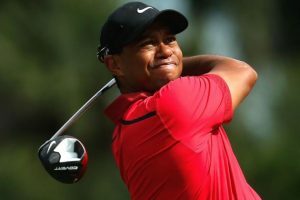 There has been no conclusive number as to the golfer’s 2017 net worth but we do know how much Tiger Woods was worth in 2016, which is $740 million. Having a lot of money means you’re gonna spend a lot of money, so let’s see how Tiger Woods spends his. “Privacy”, Tiger Woods’ yacht, is worth $20 million while he also has a diving boat named “Solitude” which is worth $3 million. 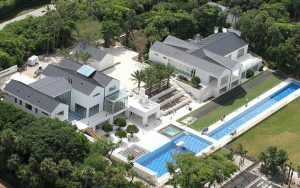 The $55 million 10-acre mansion, that he built from scratch, is Tiger Woods’ house. When you’re traveling a lot, making a lot of money, you also want to travel in style. For that purpose, Woods bought himself a Gulfstream G550 private jet, worth around $54 million. 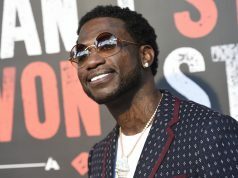 The Tiger Woods collection of cars, for around-town traveling consists of Cadillac Escalade, Buick Enclave, Porsche Carrera GT, Lexus LS 460 Sedan and a Mercedes-Benz S65. He has supported charities and foundations as well. He is a founder of the Tiger Woods Foundation to which he donated $12 million. The golfer has also started many learning centers around the country for underserved students as well as established the Earl Woods Scholarship Program, which provides scholarships to high-achieving students, in honor of his late father. Even though his golf career has slowed down, the golfer is still active and has many endorsements by big names. Expect the Tiger Woods net worth to grow further although at a slower pace. For more celebrity net worth articles, follow CelebJury!